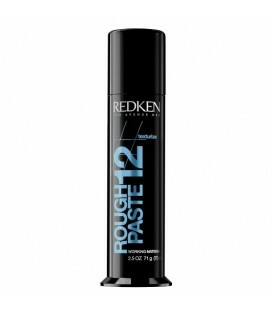 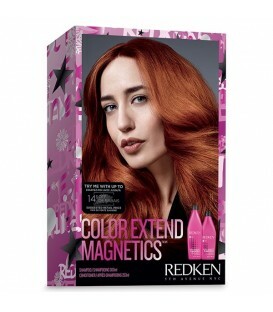 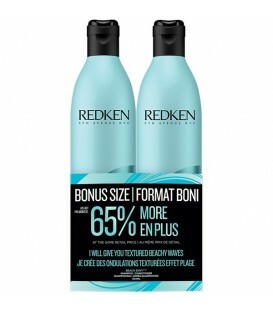 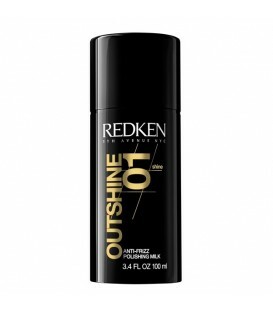 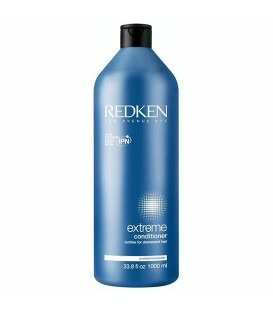 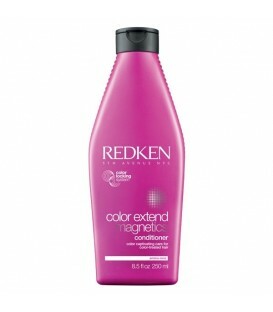 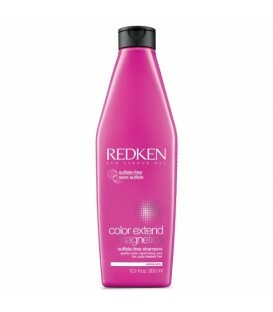 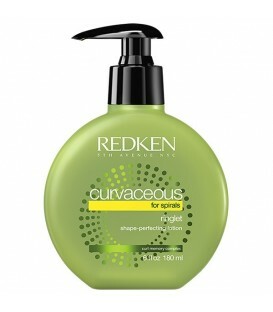 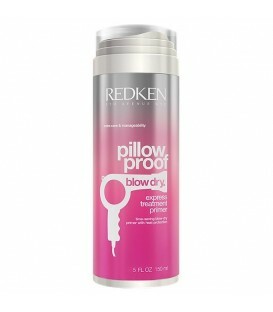 Redken Beach Envy Volume Shampoo 500ml a volumizing formula that works to cleanse hair whilst enhancing bounce. 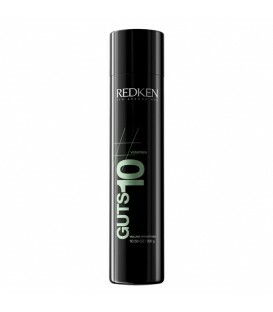 Enriched with a blend of Filloxane, Minerals and Polymers, the shampoo effectively sloughs away dirt and grease whilst enhancing body, texture and visible fullness. 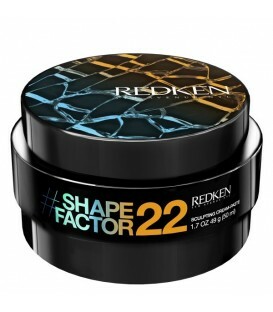 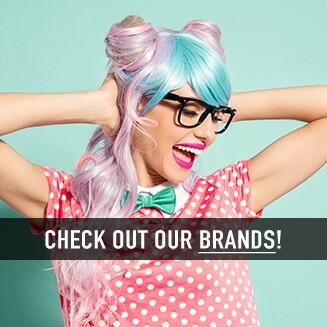 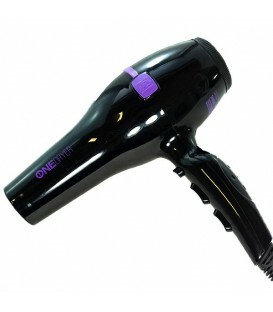 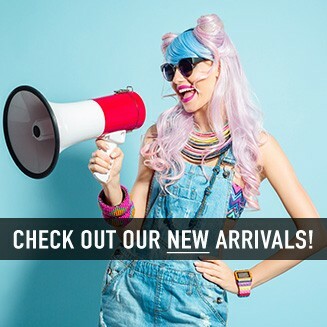 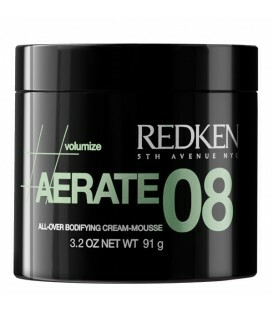 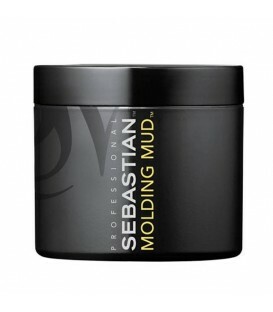 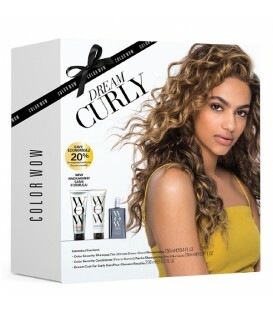 Its amplifying properties help volumize loose, beachy waves for hair that's full of texture and movement. 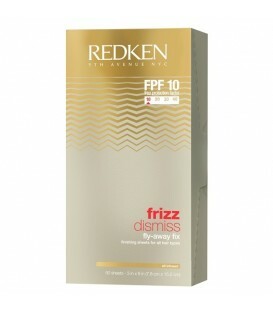 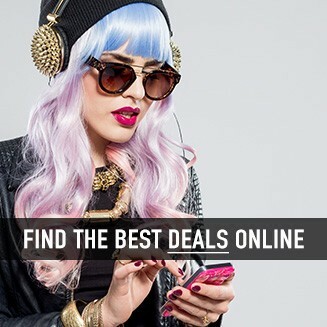 Apply to damp hair, lather and rinse. 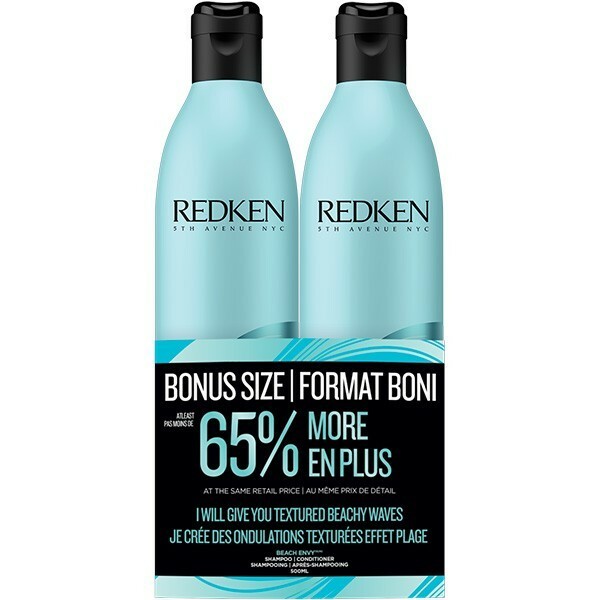 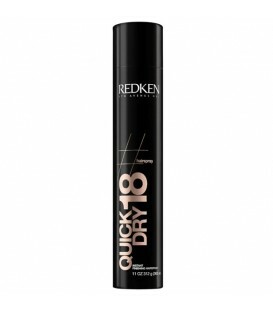 Redken Beach Envy Volume Conditioner 500ml is a unique gel-lotion volumizing and texturizing conditioner that detangles and delivers a texture-boosting blend of filloxane, minerals and polymers to create amplified, loose, beachy waves with amazing body. 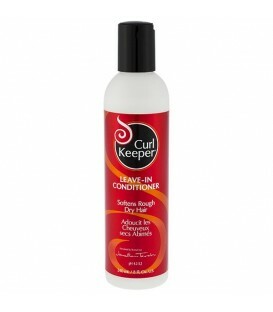 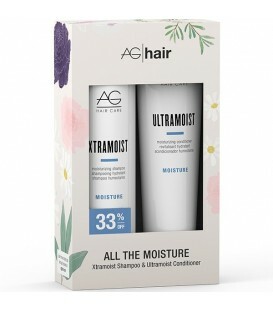 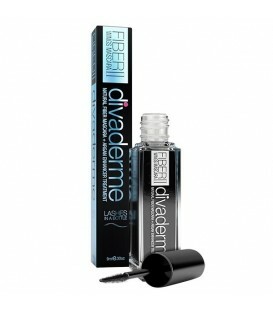 After shampooing, apply and distribute through hair and rinse.